Welcome to Gem Statewide Plumbing the Englewood, Port Charlotte and Sarasota Florida Plumbers of Choice., owned and operated in Charlotte County, Florida. Our professional plumbing technicians have been providing the Charlotte and Sarasota County area with licensed dedicated plumbing contractors. 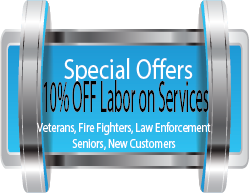 We have continued to provide our valued customers with prompt, courteous, professional and affordable plumbing services. We respond to each inquiry. 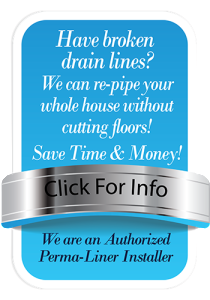 Our business provides service for any plumbing, drain and sewer need and we specialize in providing excellent service, with fast results. No Extra Charge For Weekends! We Are Here For You 7 Days A Week for the Englewood Area. Why Call Gem Statewide Plumbing? Do you have a plumbing emergency? Call Gem Statewide Plumbing and we will send one of our radio-dispatched technicians to save the day! 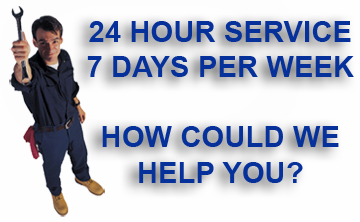 Is there a problem with a drain, do you have a leak, is your water heater giving you problems? Gem Statewide Plumbing gives you an affordable way to fix any plumbing problem. 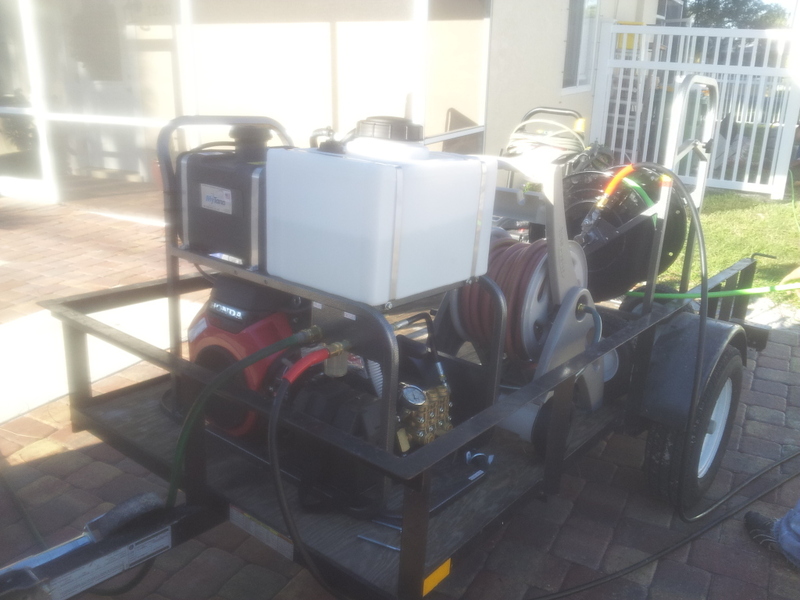 Being centrally located in Englewood, Fl, we offer excellent and timely service, so call us for fast, professional, affordable plumbing and backflow service. 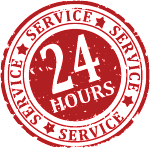 Gem Statewide Plumbing is fast, friendly, honest, affordable and on time! Call Gem Statewide Plumbing today at (941) 475-7000 for your free estimate. If you have any other questions or comments, please contact us.